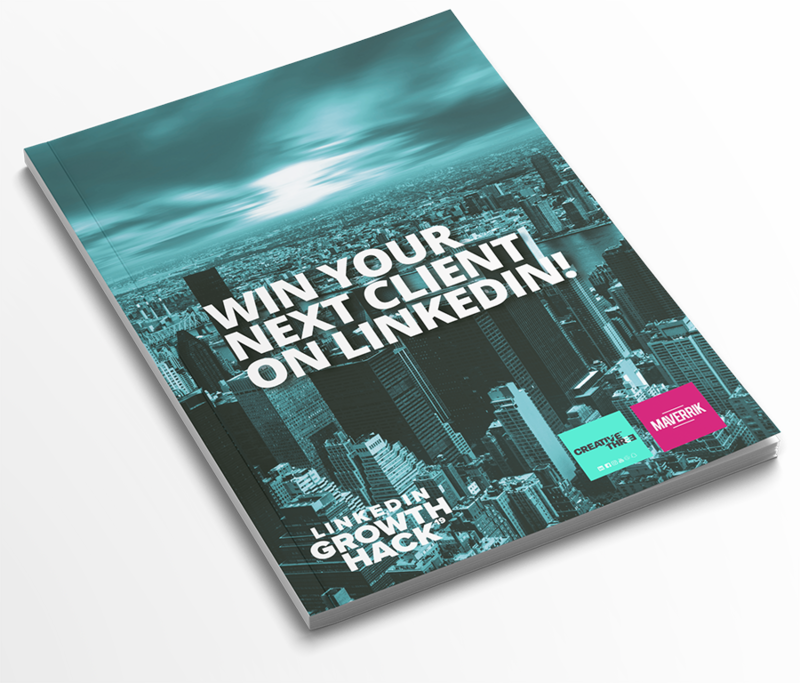 WAnT TO win clients from LinkedIn? If you want to acquire and grow new business on Linkedin, you need to develop a coherent and realistic strategy to reach your growth goals. We have a super charged course just for you! In our masterclass, we help business leaders develop a strategy to build their business. 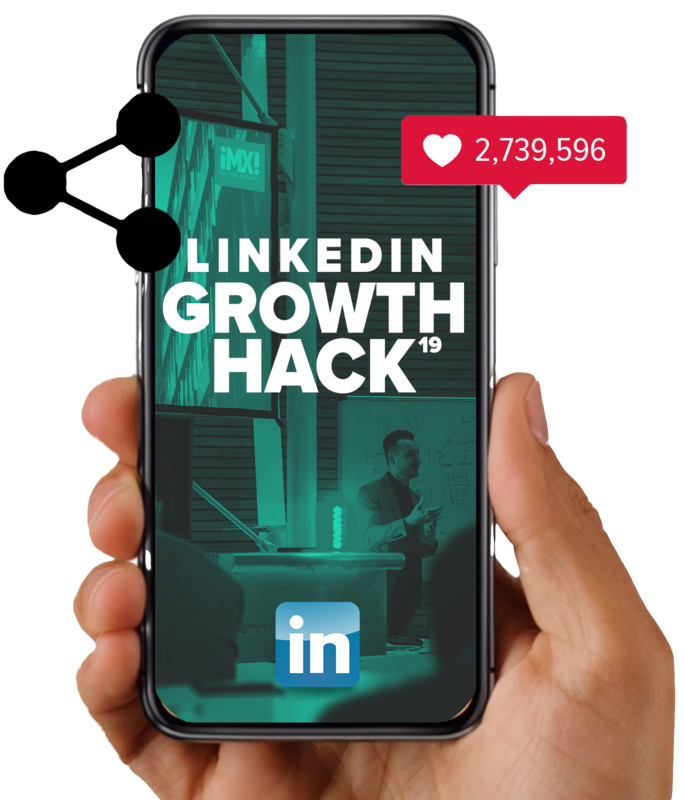 Learn key techniques to help you gain more traction on Linkedin with your engagement, connections and leads. Most people have a strategy, usually it is left collecting dust. Your growth strategy should be understood at every level of the business. It is important to have a well-streamlined strategy as it defines you, which defines your business. We will help you identify what your key action points are and how to implement them into your business.  Join us at the event to learn more on how to leverage LinkedIn. have not successfully used LinkedIn to develop new business. of those using LinkedIn for business development have successfully generated revenue. If a strategy helps you see the way to the destination, then the roadmap is the steps you need to take to get there. If you want to double your business in five years, you need a strategy of how you want to achieve it. Our Growth Roadmap is a practical planning process to help you plan your growth, how you are going to hit the goals and objectives. It’s great to have a strategy, but you must deploy that strategy into your daily activity to really see it delivered. 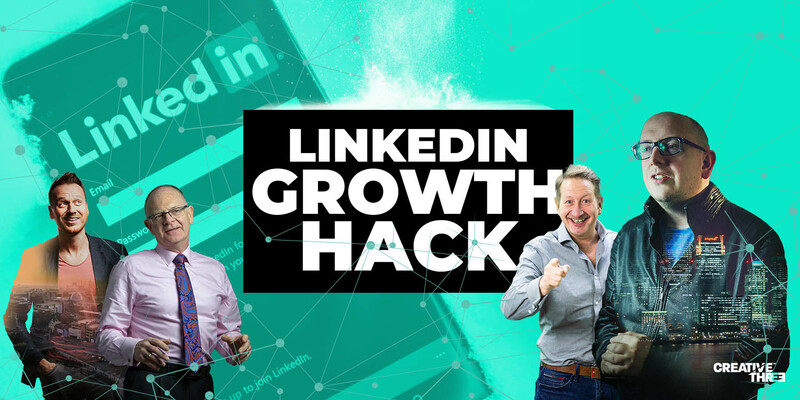 Our all-star line up will help you really supercharge your LinkedIn game. 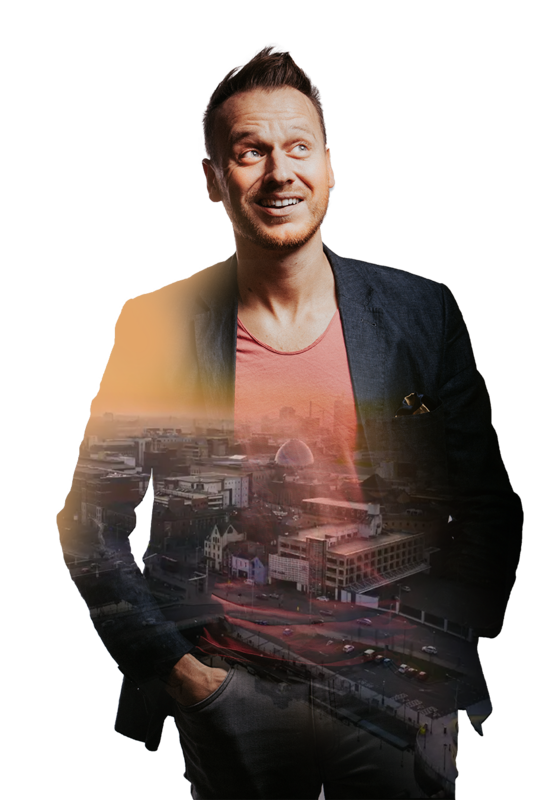 Dean Seddon is a former TV executive, public speaker, strategist and marketer. A globally seasoned entrepreneur with more than 20 years of solid experience, he has successfully developed innovative strategies and tactics in industries including retail, financial services, manufacturing, publishing and broadcast media. Dean’s knowledgeable straightforward speaking has motivated and empowered entrepreneurs around the world to change and grow. His passionate delivery on Marketing Strategy and Growth has captivated audiences and rekindled their passion for their businesses. 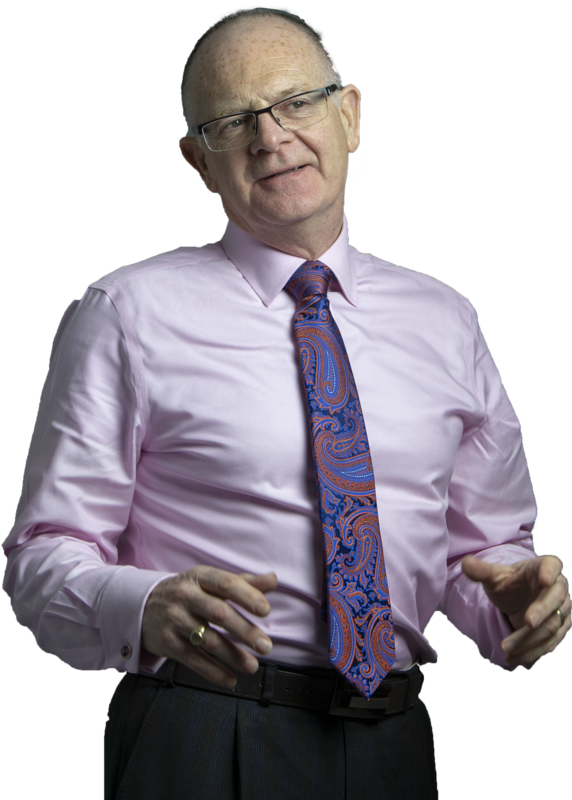 John provides outcome-based mentoring and peer advisory for business leaders worldwide. With decades of sales, marketing and operations experience leading companies in marketing, import/export, fulfillment, call centers, website development, printing and direct mail processing. Working with some of the UK’s biggest businesses and communities with a passion for smaller businesses. Public speaker, writer, and non-profit board member, and strong advocate of small business. John delivers on outside thinking that will help you gain insight to running your Linkedin account with purpose. Henry is a business owner of a marketing agency and entrepreneur, with one of his closest and lifelong friends Christopher McClenaghan. Henry has a clear goal of growing brands and businesses and believes that everywhere he goes he can make a difference, from the server at the coffee shop, to the big shot in the big office, they are no different. 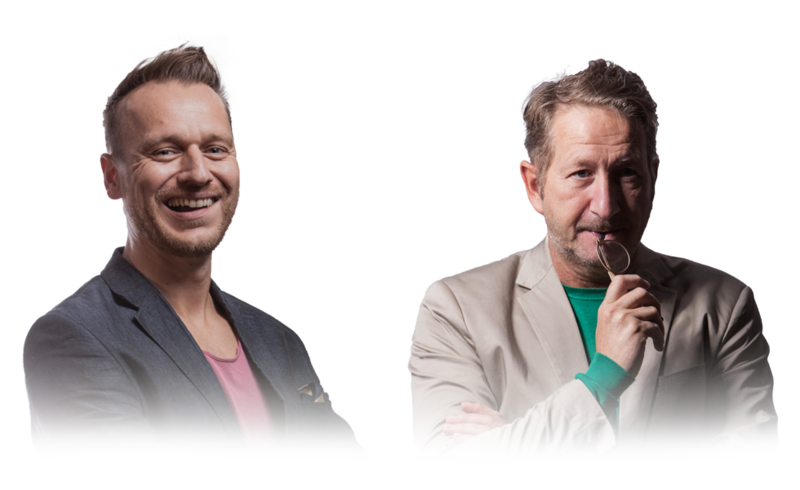 Henry is known to have unconventional ideas that help grow brands, that grow businesses. 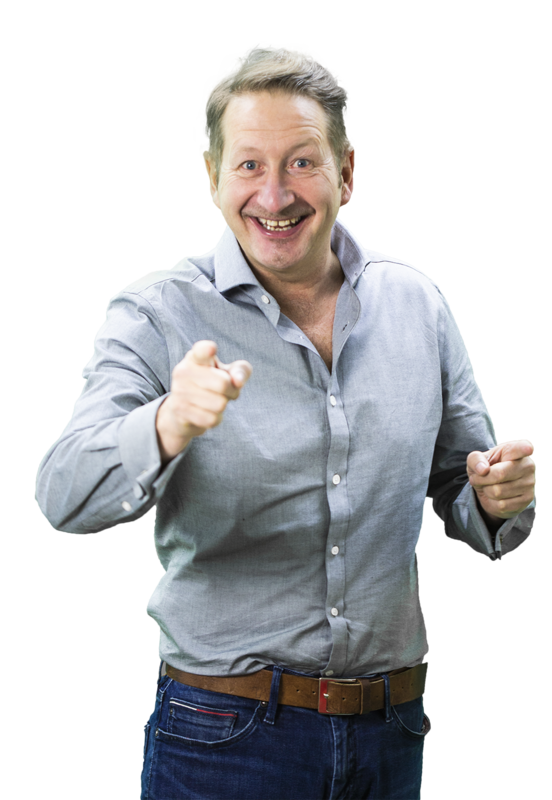 With almost a quarter of a century in marketing, Chris has a vast experience in TV, advertising and data driven marketing. He has worked with large and small brands to create winning campaigns. 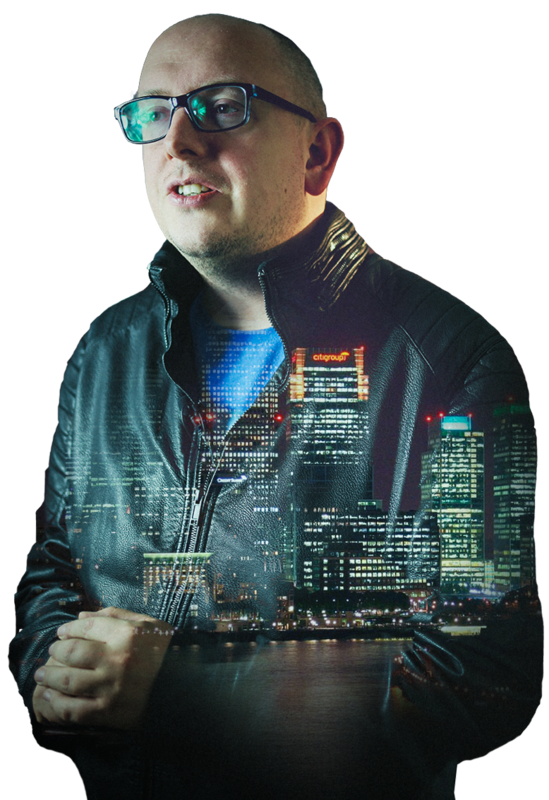 Chris focusses on helping brands big and small find their voice and create content that resonates with their audience. A massive believer in authenticity and transparent marketing where clients are empowered to grow a business that releases them to find their purpose. Above all, Chris helps businesses grow, launch products, and build enduring relationships with their communities. At the end of thE MASTERCLASS, you will be able to use LinkedIn to generate leads and new business. The goal: Give as much value, insight, hacks, tips and tricks as possible for free to help Entrepreneurs save money and scale their business faster. Why attend: If you’re starting-up or scaling-up, why would you not want to learn from other people who have been on similar journeys or can share real-world experience to help you get where you want to go faster! Format: Growth Hack is an informal setting with a series of short talks, followed by a Q&A panel at the end of the event. There is free time to network and speak with the speakers before and after the event. Book for the LinkedIn Course below.